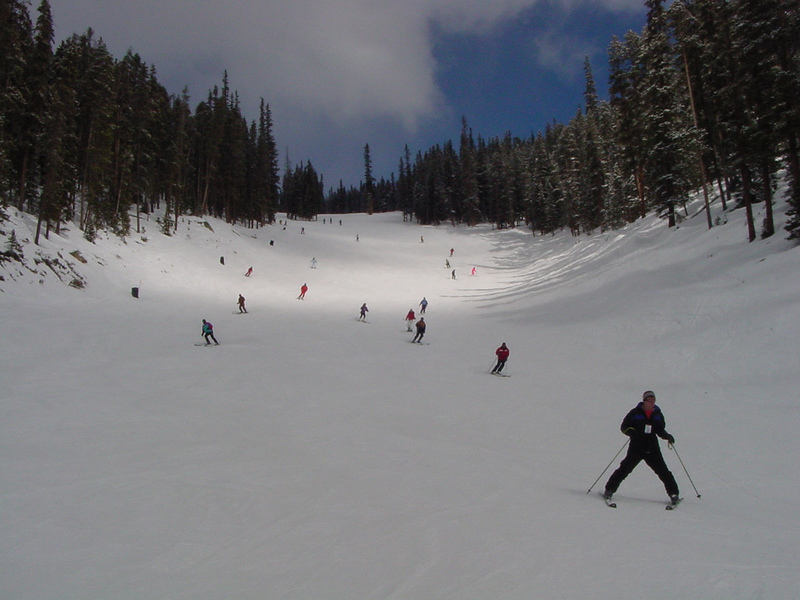 This week we will take you on a tour to get to know one more great ski resort, this time in Colorado again. 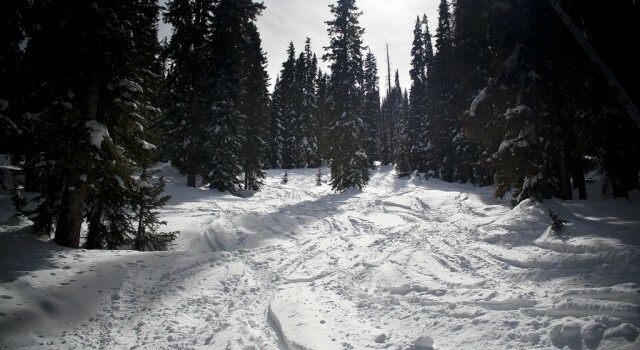 The Wolf Creek Ski Area might not be the largest one in the United Stetes, but it is famous for the large amount of natural snowfall it gets every year, which even got it the motto: “The most snow in Colorado”. Wolf Creek Ski Area is located between the towns of South Fork and Pagosa Springs, on the territory of San Juan national Forest and Rio Grande National Forest. If you come with your own car, you should know that US route 160 crosses Wolf Creek Ski Area directly as it links Pagosa Springs with South Fork. If you want to fly to the area, the nearest airport is about 50 miles away, the San Luis Valley Regional Airport in Alamosa, CO. International airports are pretty far, both Denver and Albuquerque airports are about 250 miles away. 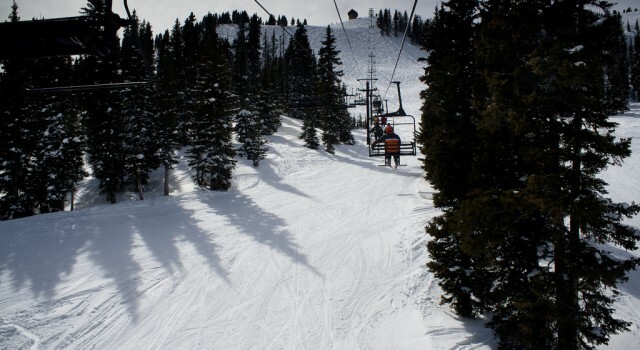 Ski lovers will find 1,600 skiable acres of terrain at Wolf Creek Ski Area where the vertical drop is at 1,603 feet, the base elevation is at 10,300 feet while the summit is at 11,904 feet. There is no artificial snowmaking at the ski resort, but there is no need for that, as expected yearly snowfall is not less than 430 inches, so you should never worry that the slopes don’s have enough fresh powder. 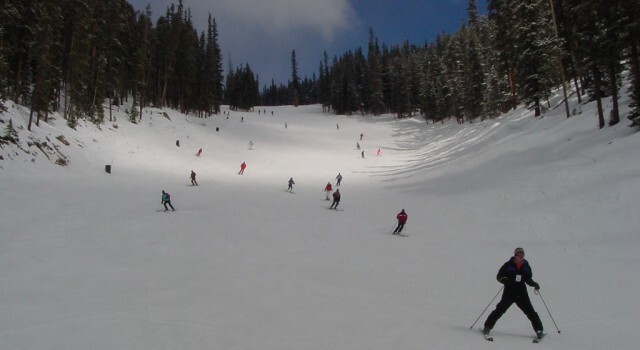 There are 77 ski runs in Wolf Creek, the longest one of which is the Navajo Trail, it is 2 miles long. 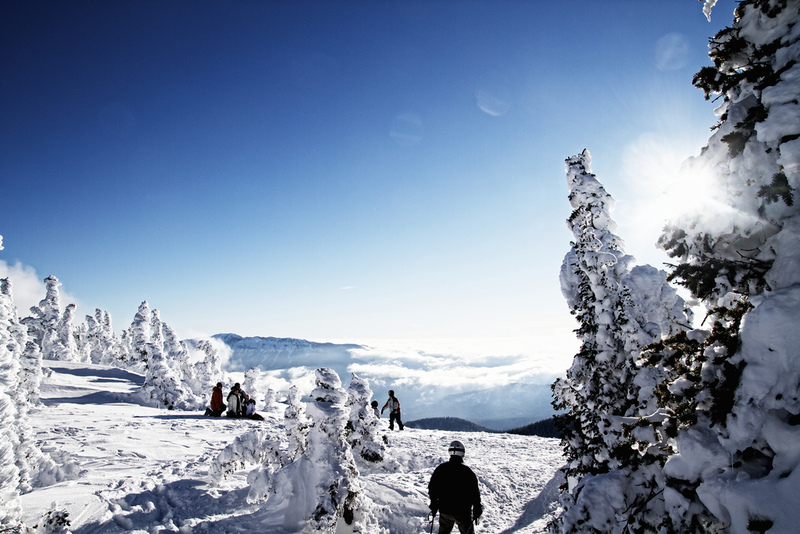 One more plus for this ski resort is that there are trails for every level of ski expertise. About 20% of the runs are great for beginners, 35% are intermediate trails, 25% are for advanced skiers and some 20% are recommended for expert only. 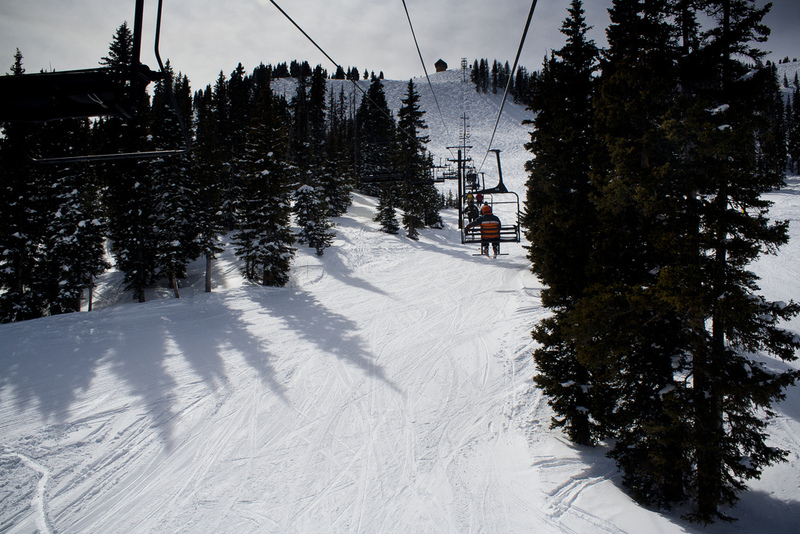 Wolf Creek Ski Area’s lift system consists of 8 ski lifts, open between 8:30 Am and 4 PM during the season if the weather permits it. The lifts include two high speed quads, one quad chair, two triple chairs, one double chair and two surface lifts. It s expected that the Colorado ski resort will be open for 150 days this season, according to the plans, they will open on November 6 2015 and will close on April 3 2016. 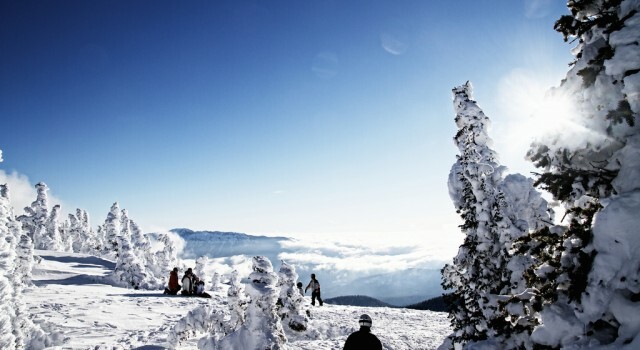 As planning all vacations ahead is of utmost importance, you should buy your ski lift tickets in time as well. At the moment you can get one day tickets for weekdays and weekends as well at Wolf Creek Ski Area for $6 for children under 6 years, for $34 for juniors between 6 and 12 years, for $65 for adults between 13 and 64 years and for $36 for seniors age 65 to 79. Note that seniors above the age of 79 can use the lifts for free at Wolf Creek. Half day tickets are also available and so are tickets for 3 consecutive days. hose who wish to better themselves at skiing or snowboarding can do it at the ski school of Wolf Creek Ski Area. They have lessons for beginners and other levels as well and a children’s ski school specialized on little skiers. Those who want personalized services can take private lessons but there are special ‘clinics’ as well for ladies only, seniors who decided to advance or even one month Saturday camps for kids. If you have small children with you, you can take tame to one of the many homes providing childcare services. Most of them accept infants as well, but some only kids from 1 or 2 years and up, so you should check before you choose. Though Wolf Creek Ski Area is not among the largest in the US, you can still find many lodging options to choose from, most of them in Pagosa Springs. High Country Lodge for instance is an intimate choice for your stay in the town with rooms and separate cabins that have stoves and cozy fireplaces. This is the closest hotel to the ski area and hot breakfast is offered to every guests but there are also three hot tubs, a playground for kids, barbecue grills and even a sauna. Rooms have flat screen TVs with premium channels and free Wi-fi. 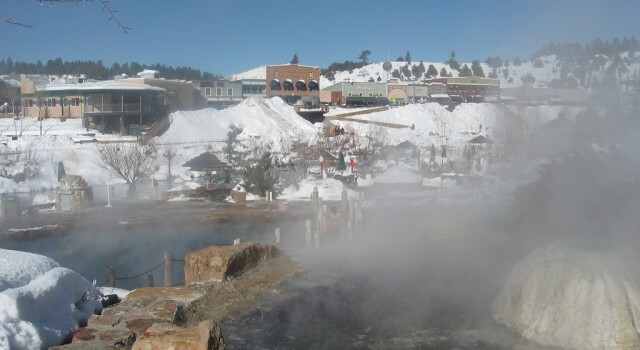 If you want to link skiing with some world class relaxation, The Springs Resort and Spa is your thing surely. 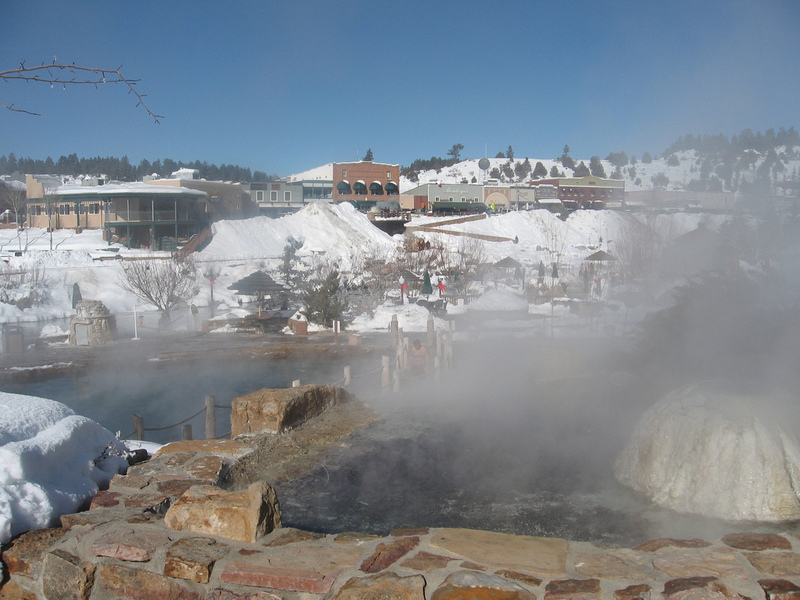 It has an incredible amount of 22 therapeutic mineral pools and all are naturally hot. The resort is located on the bank of the San Juan River and has got a full service spa and even a salon. The pools are open 24 hours a day so you can even enjoy them at night plus, along with the treatments, they offer chiropractic services as well. Econo Lodge in Pagosa Springs is also a good option, especially for those on a budget. Guests get breakfast and there are lots of parking places, it has an indoor pool and comfortable rooms. When it comes to dining options, Wolf Creek also has a lot to offer. The Wolf Creek Lodge awaits with delicious dishes including a salad bar, chili, home made soups and a lot more. They also have amazing desserts they make on site every day and amazing hamburgers right off the grill. The Prospector Grill is right behind the ticket office and has fresh hamburgers, pizza and pies for breakfast or for a daytime snack. At Raven’s Nest you will find warm soups and all sorts of grilled goods, but there are many other places for romantic, casual or quick dining. 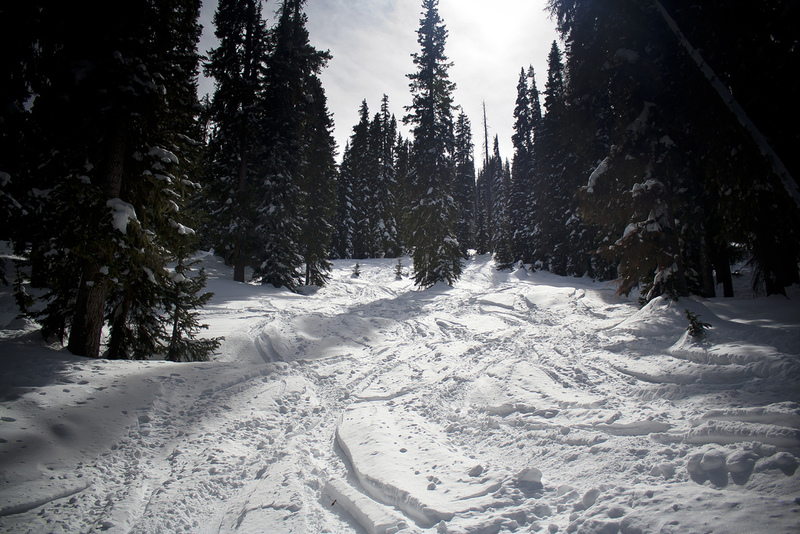 Already planning your trip to Wolf Creek Ski Area for the next season? You can find the best travel deals for hotels, vacation packages or anything you want by comparing the prices of some merchants in the box.